PUTRAJAYA: The government will set up a special court to hear corruption cases because of the seriousness of the problem affecting the country. 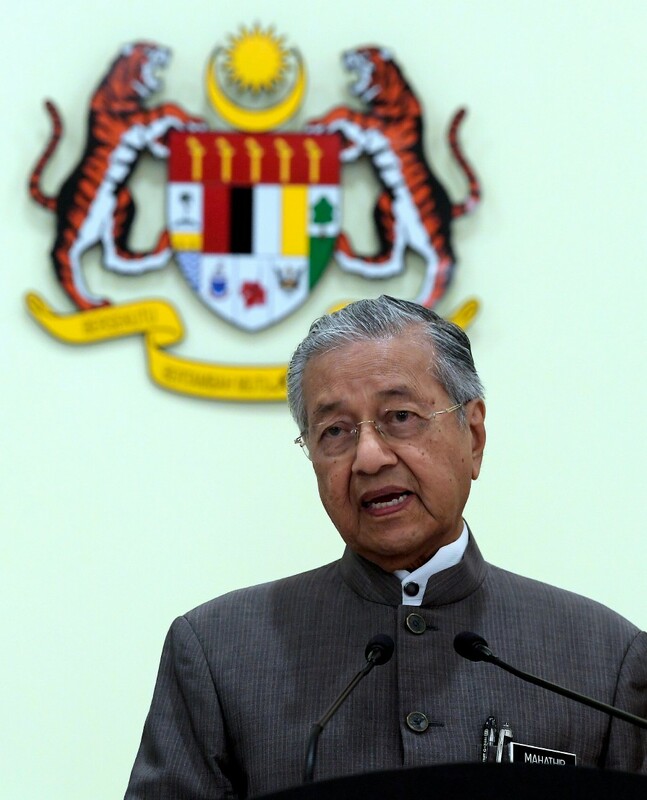 Prime Minister Tun Dr Mahathir Mohamad said the reason why the government is doing this is because it was found that corruption trials are currently “regarded as ordinary trials”, without any priority. “We understand the normal courts are very busy, so we need a special court to address corruption. The people are asking why people known to have committed a crime seem to be very free. “This is something the people on the whole are unhappy about,” he told reporters after chairing the seventh Special Cabinet Committee on Anti-Corruption meeting at Perdana Putra. Also present was Home Minister Tan Sri Muhyiddin Yassin and National Centre for Governance, Integrity and Anti-Corruption (GIACC) director-general Tan Sri Abu Kassim Mohamed, who is a former Malaysian Anti-Corruption Commission (MACC) chief commissioner. Dr Mahathir said the meeting had agreed that several initiatives would be implemented to address the arrears of cases involving corruption. However, he said the setting up of the special court would will require new laws. “This is in order for us to change the nature of the court because this is a special effort to fight corruption. It will not affect the normal courts and we are still trying to finalise or define this proposal. “Normally, we have three layers of court and if there is an appeal, it will still go back to the ordinary court and Federal Court and this again may not get the attention in the ordinary court,” he added. Dr Mahathir said the government does not interfere in the process of the court, but this is a matter of “great seriousness”. To a question, the prime minister said the appointment of judges will be done in the usual manner and process. Asked if MACC will be given powers to prosecute, Dr Mahathir said the prosecution will still be done by the Attorney-General's Chambers. “MACC given powers to prosecute is just a proposal. We will look into it and where it fits,” he added. 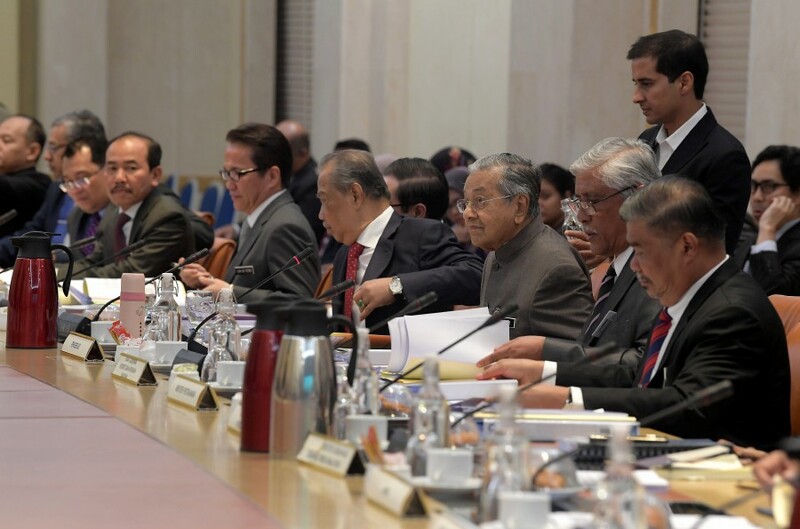 The cabinet committee meeting had also decided that, after the Negaraku is sung at government events, an additional song, Malaysia Bersih, will also be sung. “We want to instill in the minds of civil servants the importance of cleaning up the country of corruption so that we are no longer known as a kleptocratic government, and instead return to democracy,” he said.